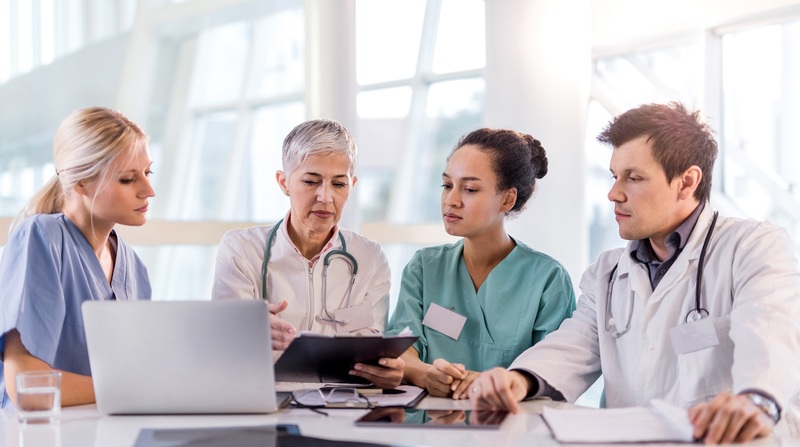 On July 17, 2018, the SITC Cancer Immunotherapy Guidelines-Non-Small Cell Lung Cancer (NSCLC) Subcommittee published a consensus statement specific to the treatment of patients with NSCLC. This consensus statement consists of evidence-based recommendations from experts in the field for the use and sequencing of immunotherapies including nivolumab, pembrolizumab, atezolizumab and durvalumab. The statement also provides recommendations concerning patient selection, toxicity management and clinical endpoints. Learn more about immunotherapy treatment guidelines for non-small cell lung cancer. Hear about The Society for Immunotherapy of Cancer’s recently published consensus statement on immunotherapy for the treatment of non-small cell lung cancer (NSCLC) in this free session. 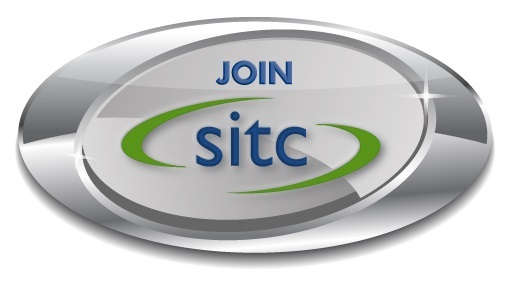 SITC hosted this one-hour webinar on Thursday, Sept. 13, 2018. Click here to view the webinar on-demand. Key points from SITC's Cancer Immunotherapy Guidelines have been distilled into Pocket Guides. 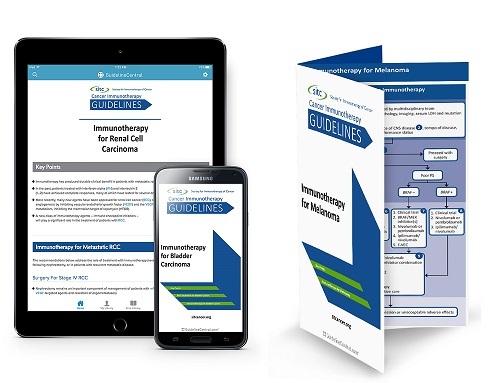 These condensed, easily accessible versions of the full Cancer Immunotherapy Guidelines are a quick-reference tool available in both digital and print. *Available only through the Guideline Central App.